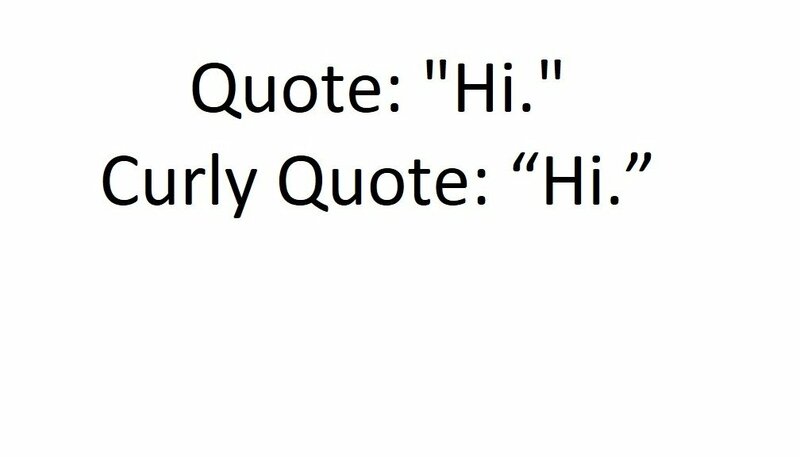 Someone was talking about curly quotes and how we shouldn’t type them because the code interpreter for some the software we are dealing with wouldn’t like them (like most other languages). So I started thinking – “how the heck would I even type a curly quote”? It’s pretty easy. Make sure your num-lock is on. Type 0147 on the number pad. You’ll now see your opening curly quote appear. Closing curly quote is 0148. These are windows ‘alt codes’. I can’t find any information on what they are based on. Looks like they are based on ASCII codes. You should also know a bit about unicode and ascii if you don’t and fancy yourself a programmer. It’s also a good sign you should take a closer look at the code, as it was probably pasted from a Word doc. This code was most likely never tested, which should raise red flags if you are receiving this code to run on a system you care for.